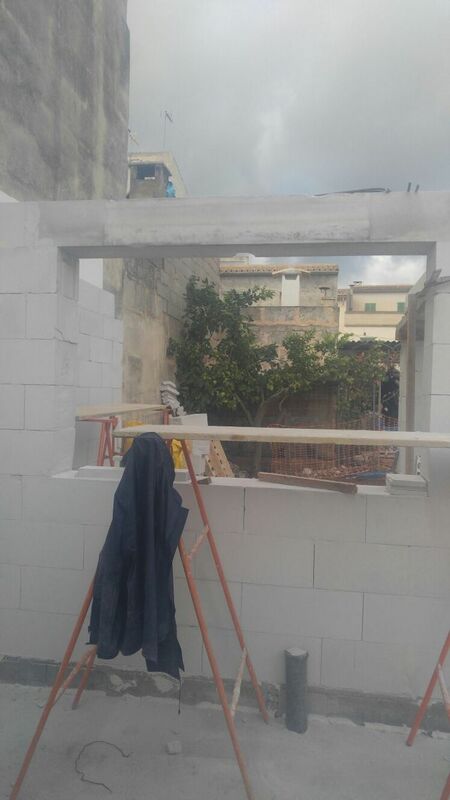 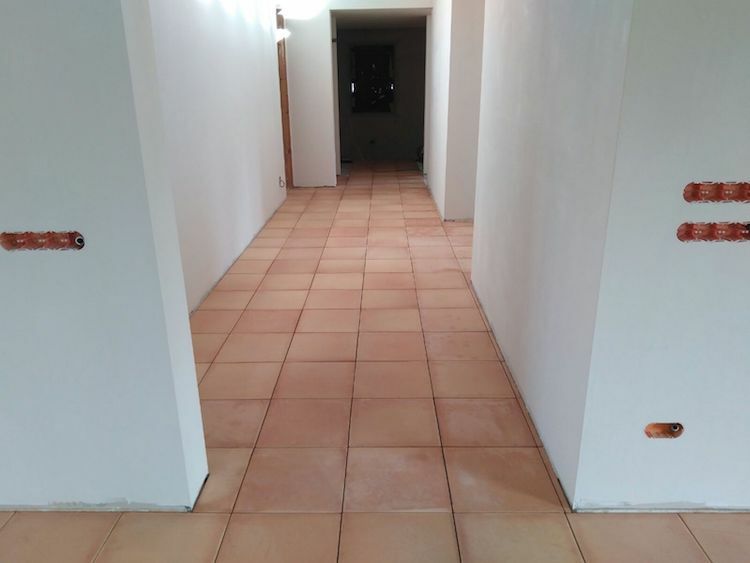 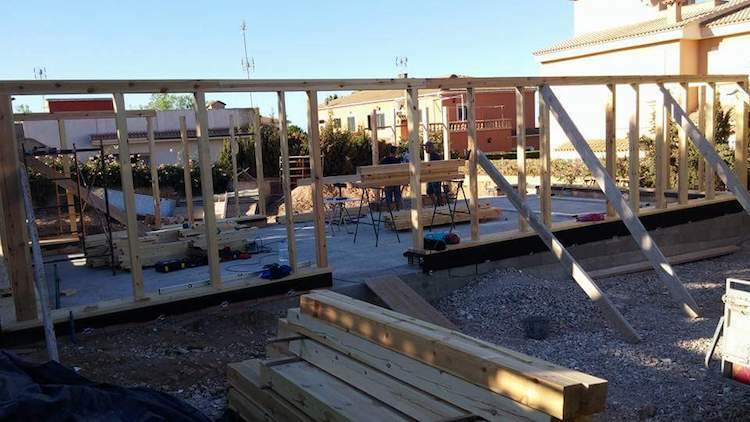 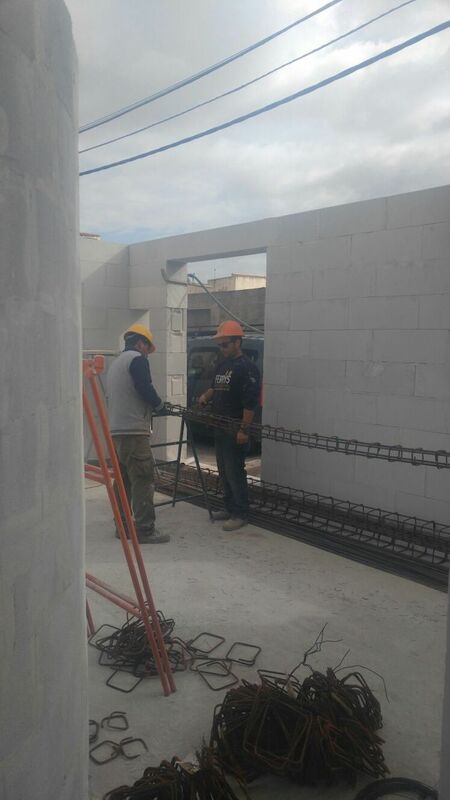 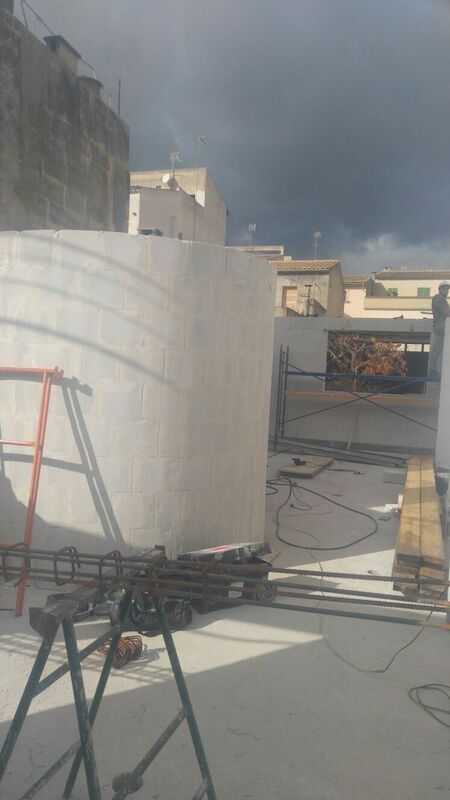 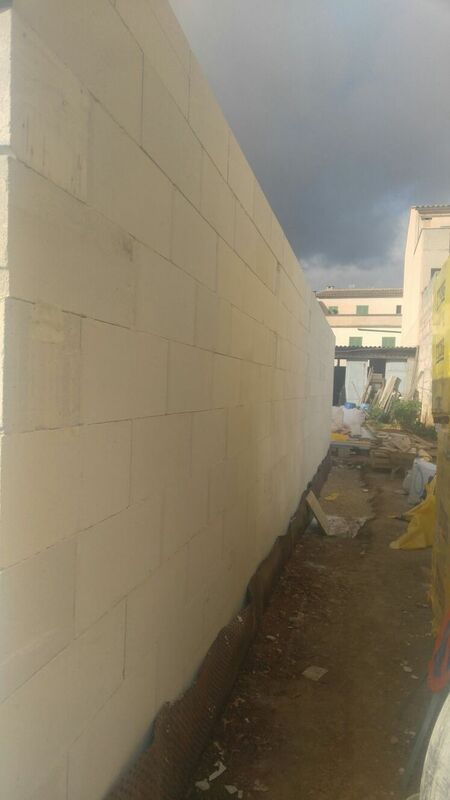 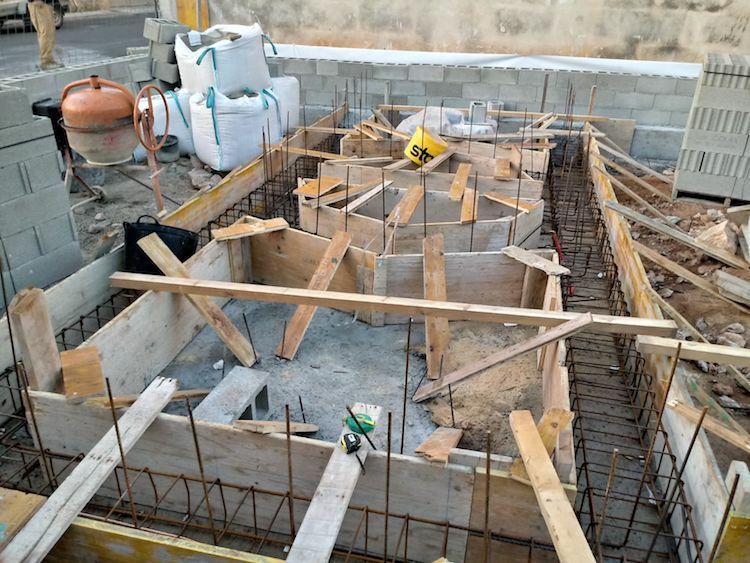 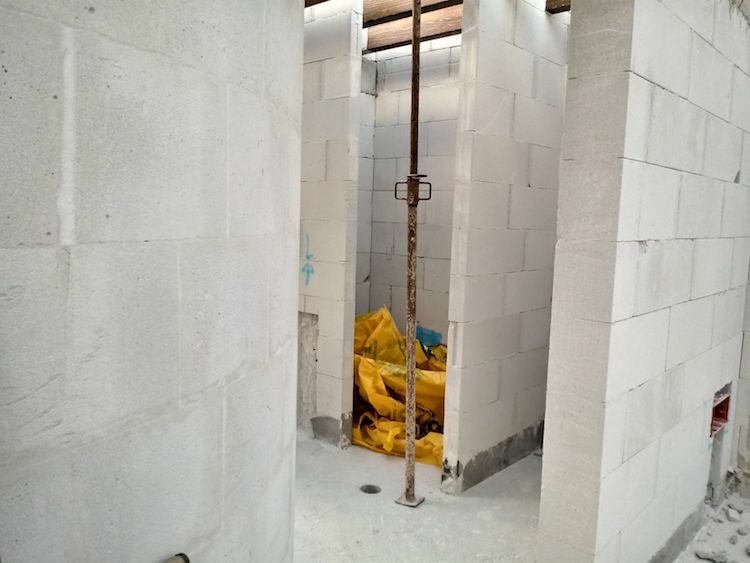 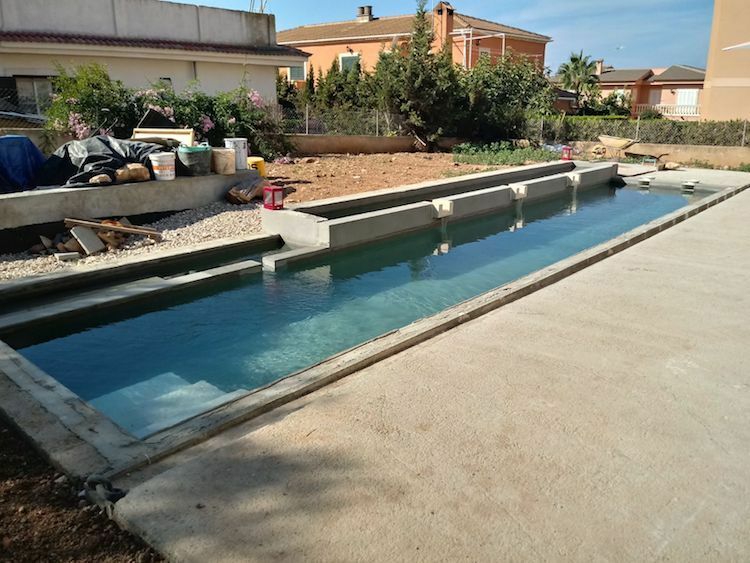 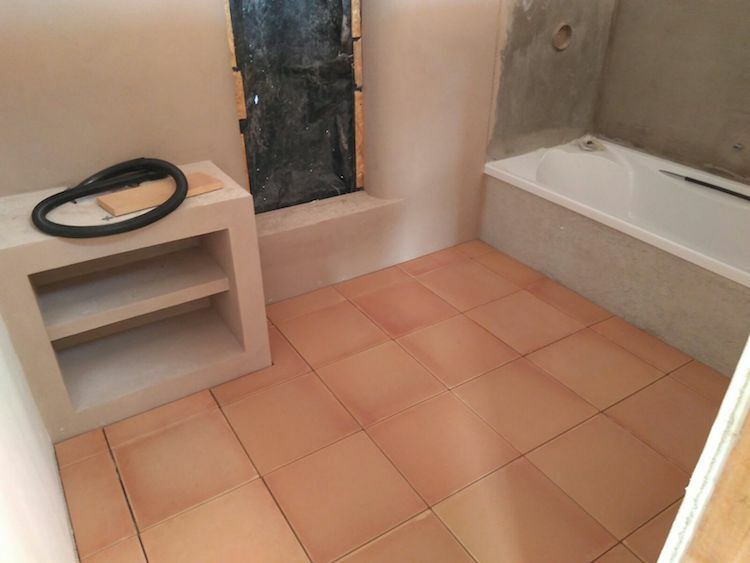 Rehabilitation of construction called Ca ses Llúcies in the UIB (Universitat de les Illes Balears). 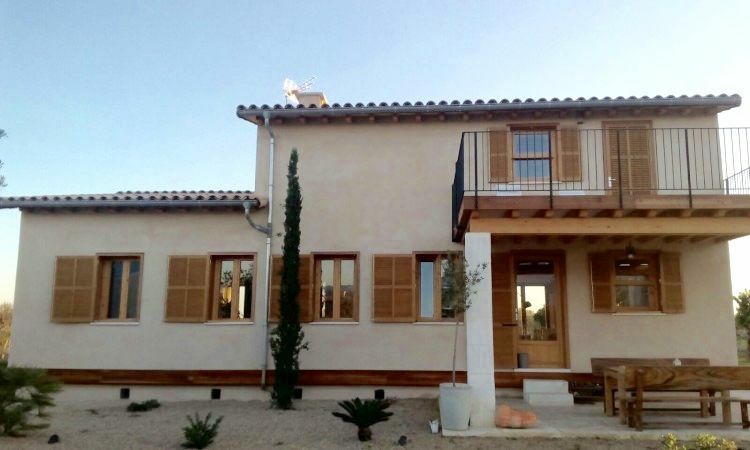 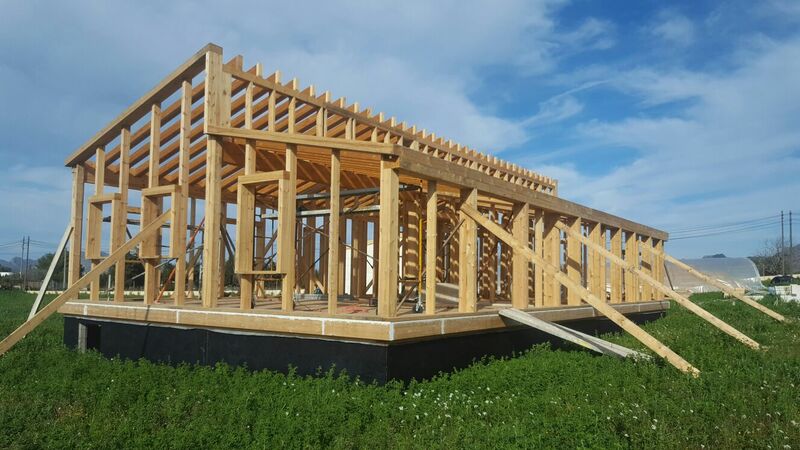 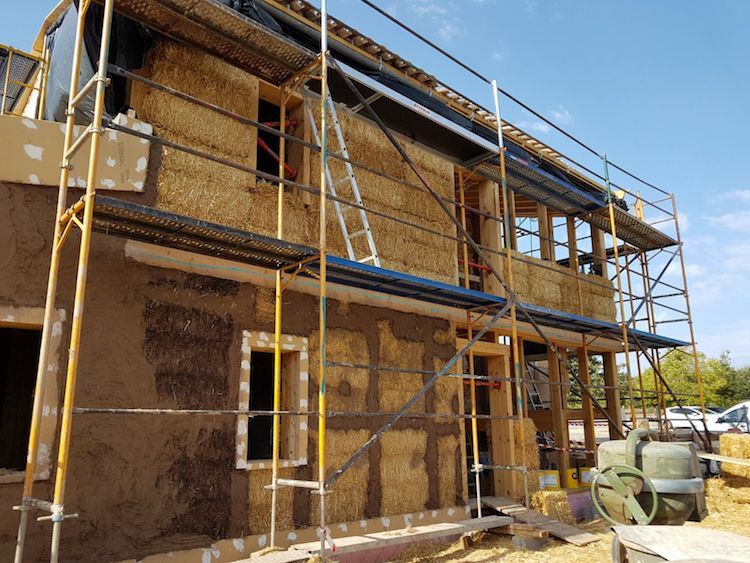 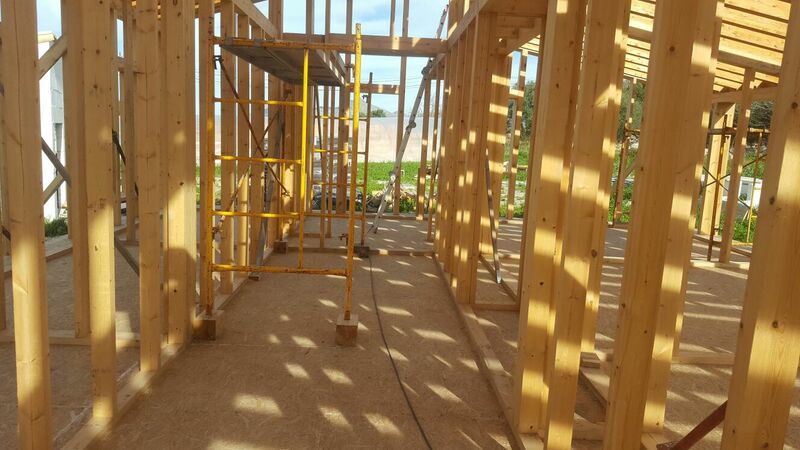 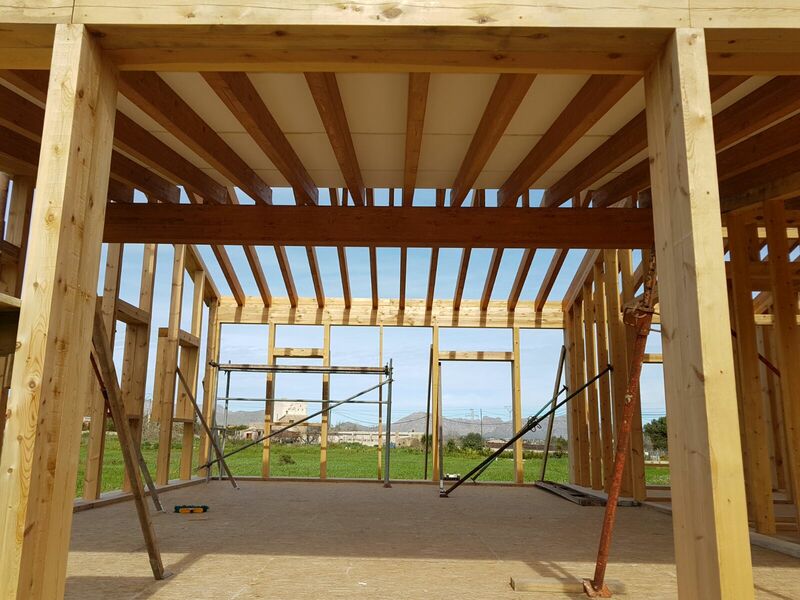 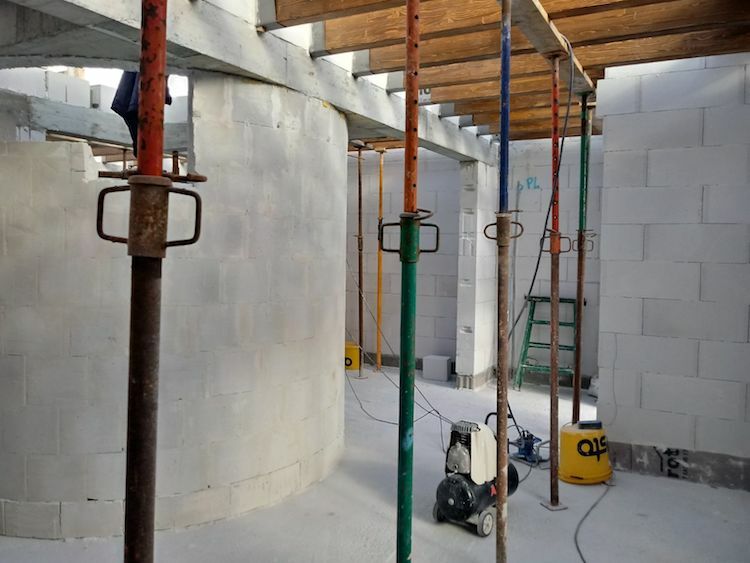 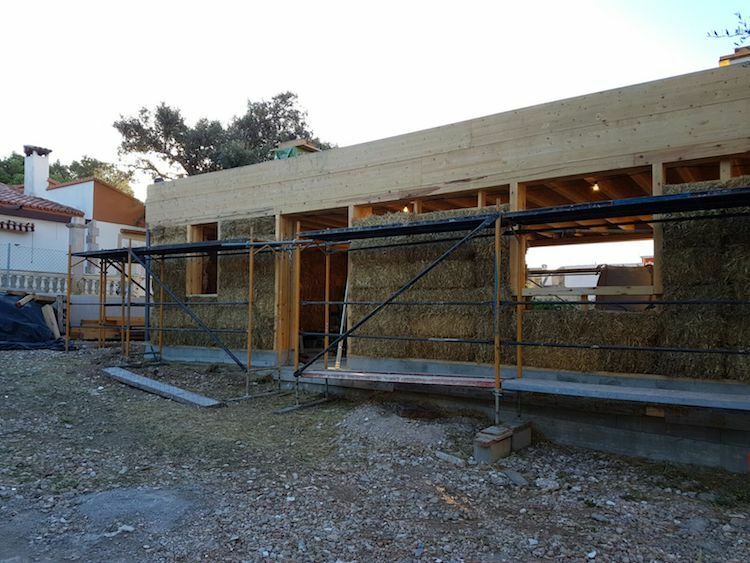 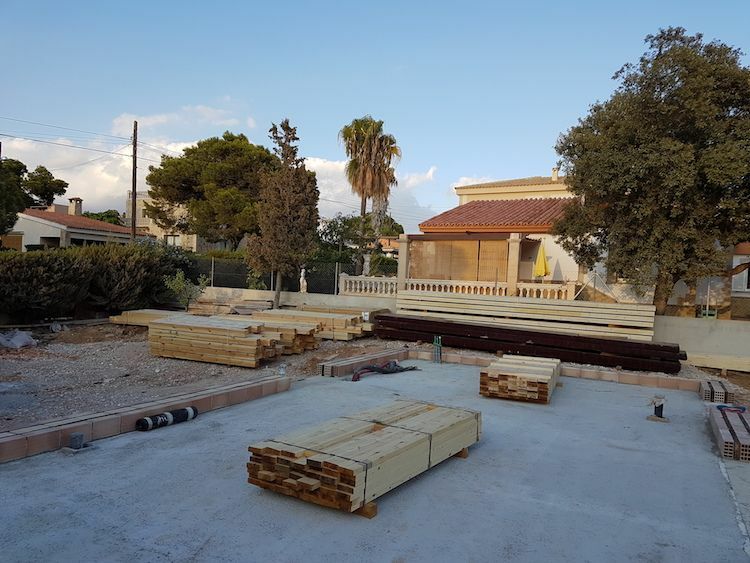 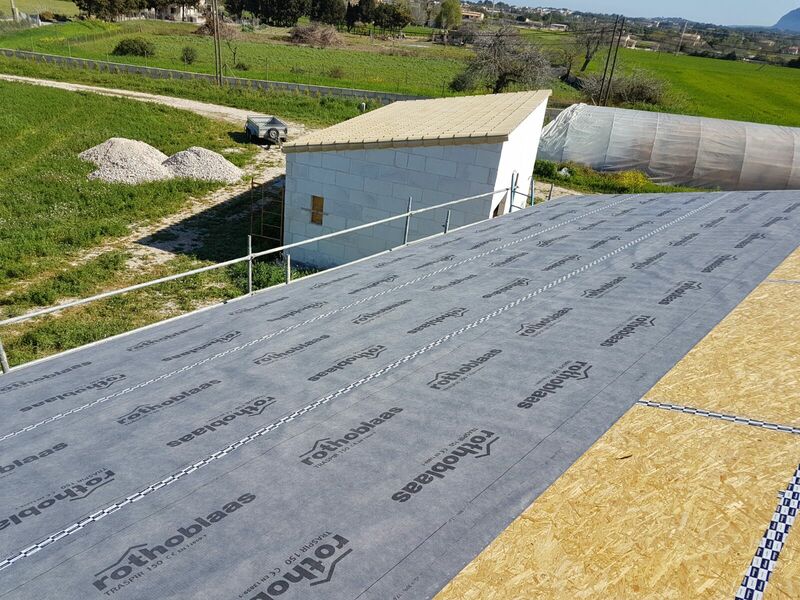 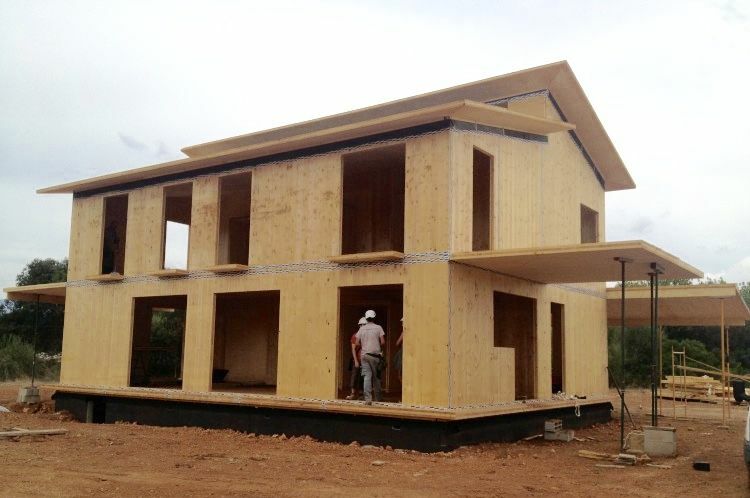 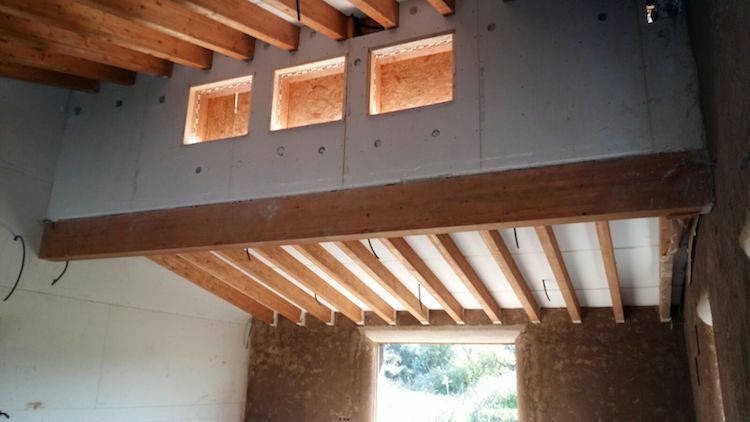 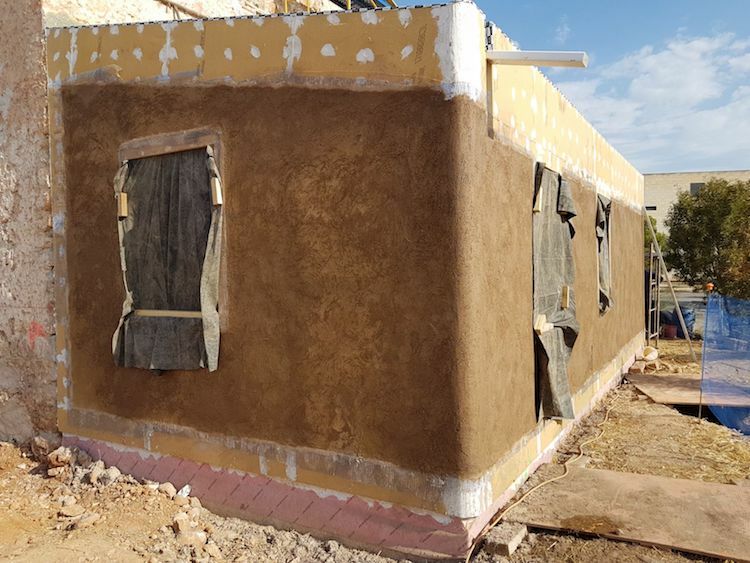 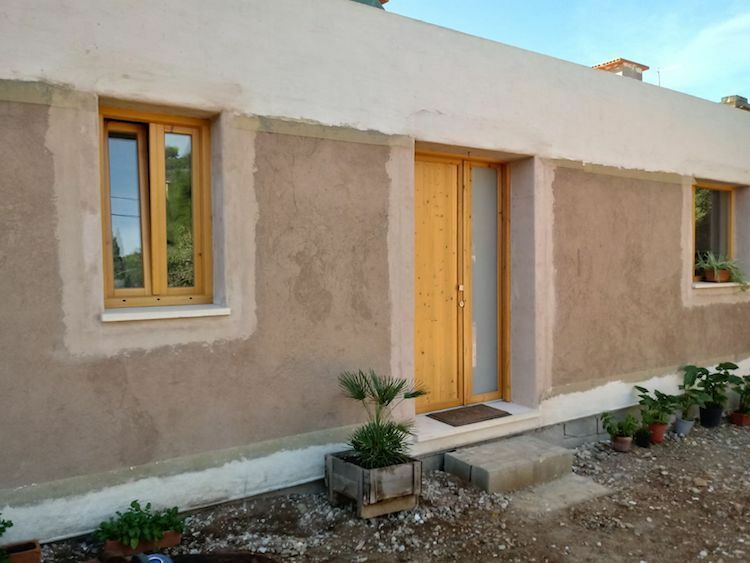 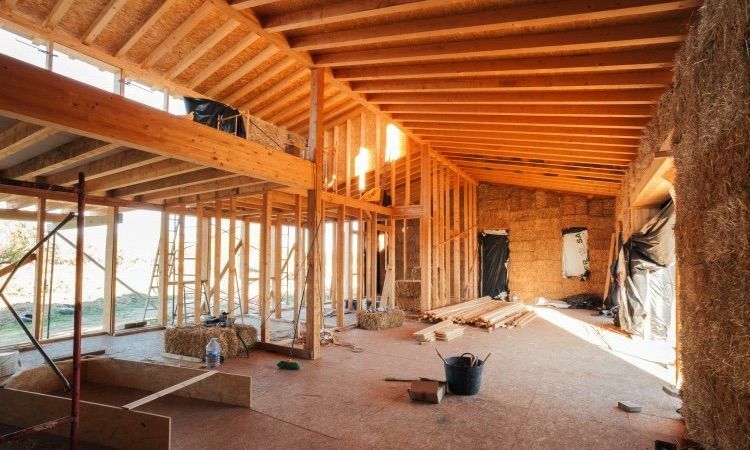 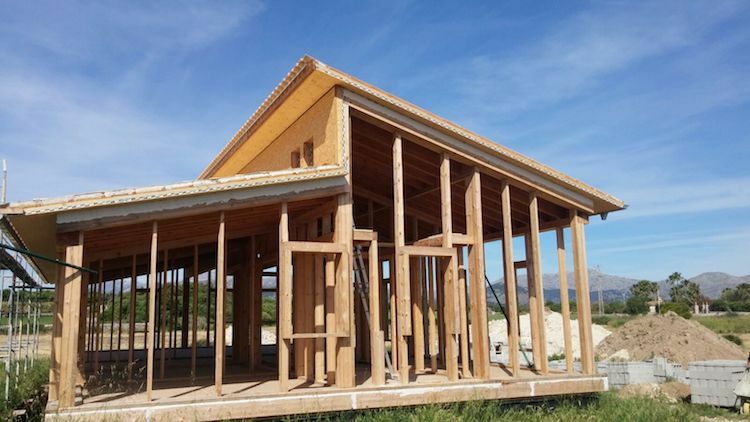 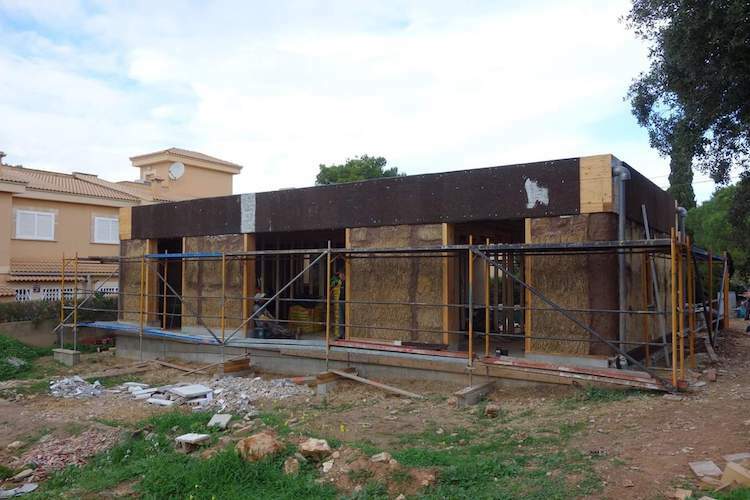 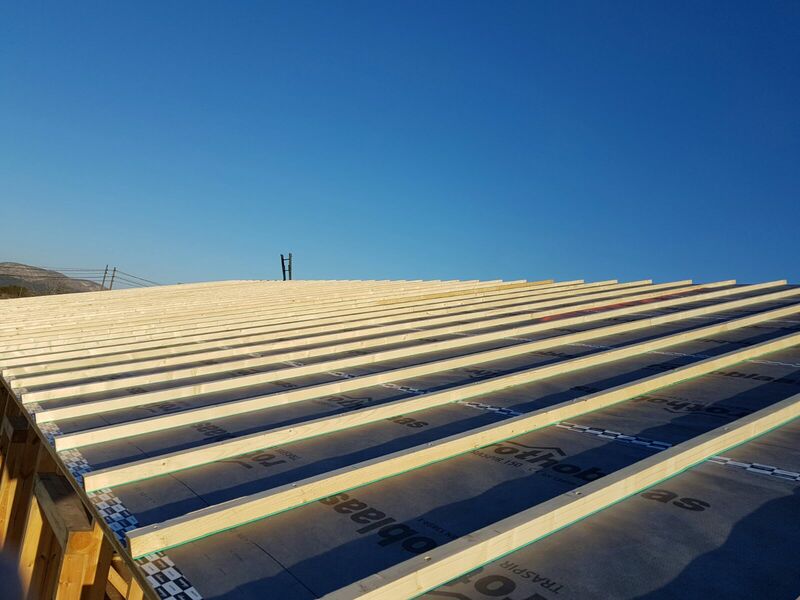 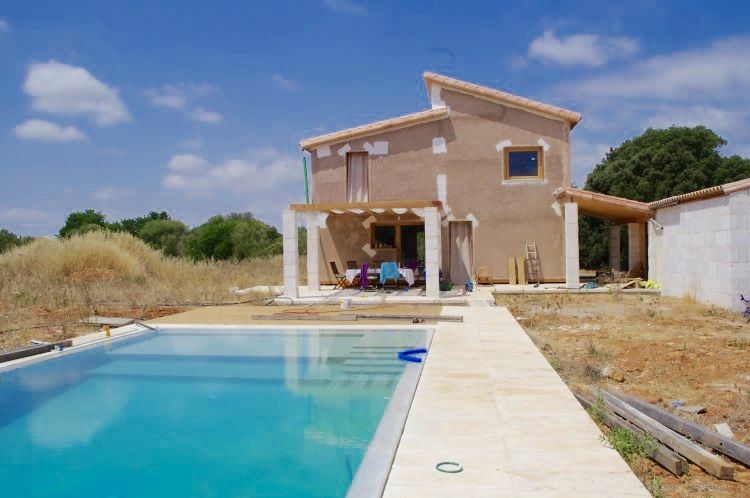 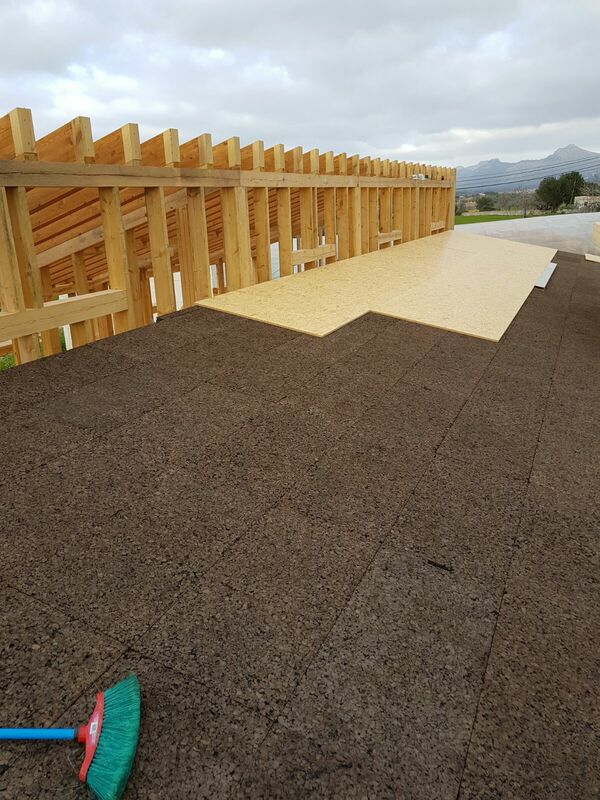 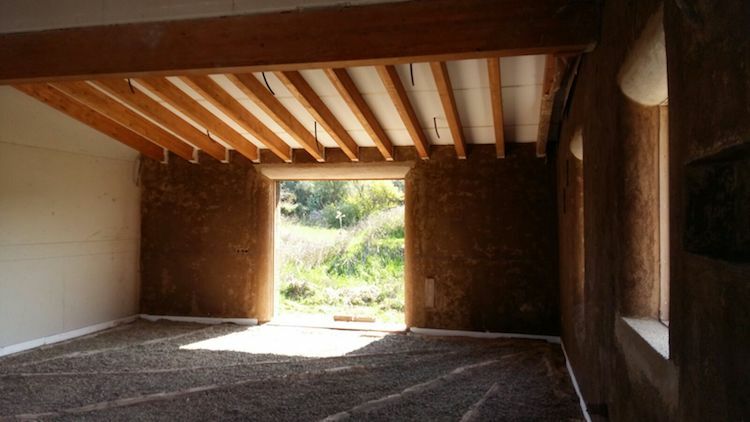 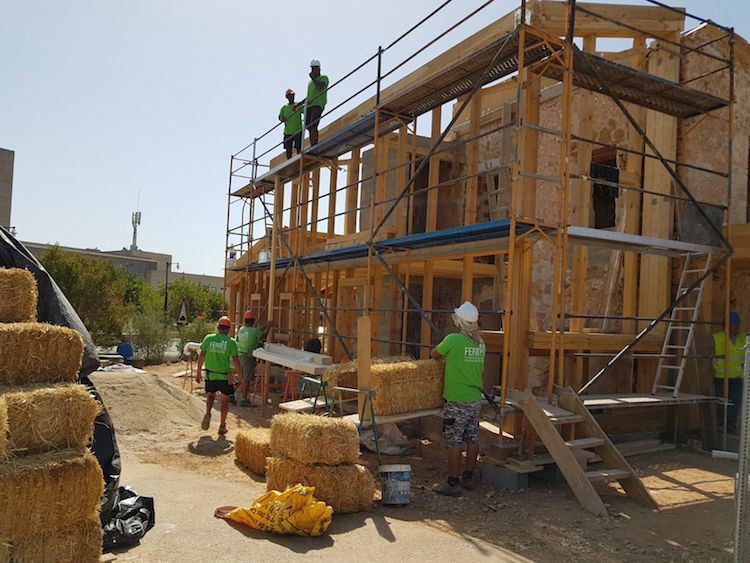 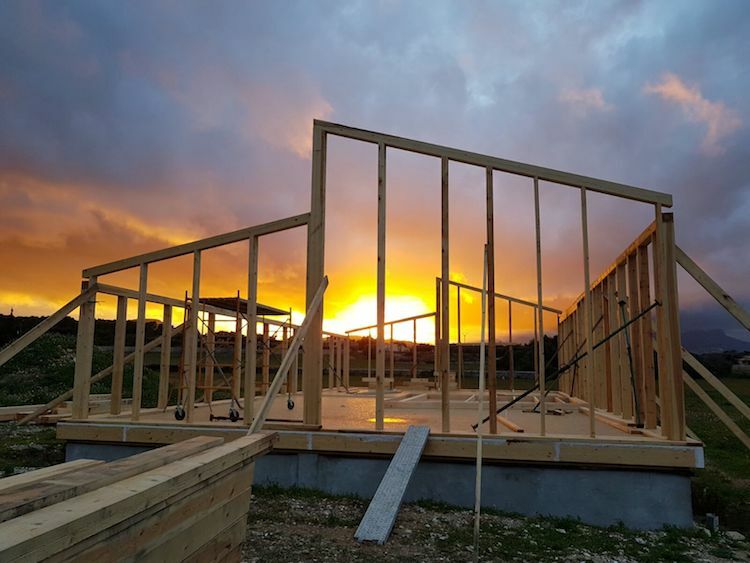 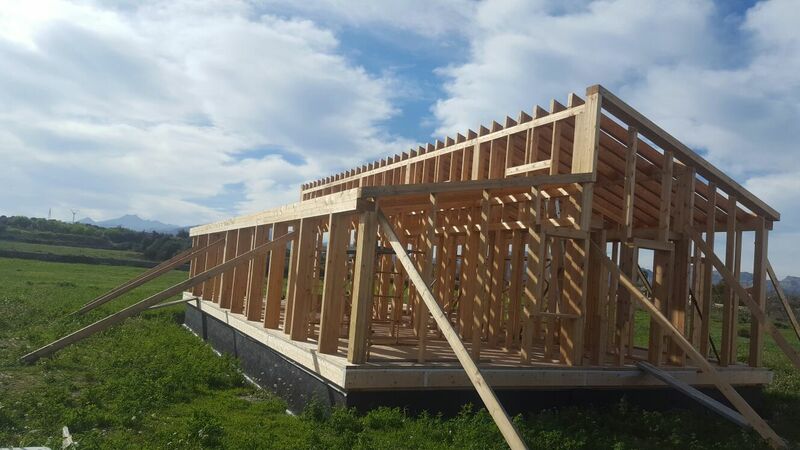 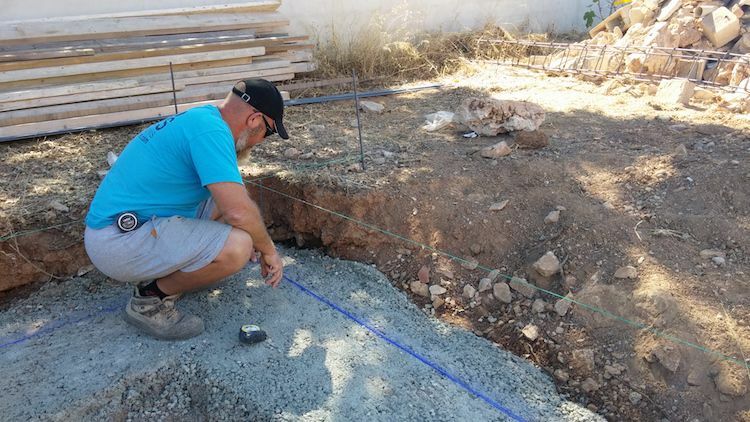 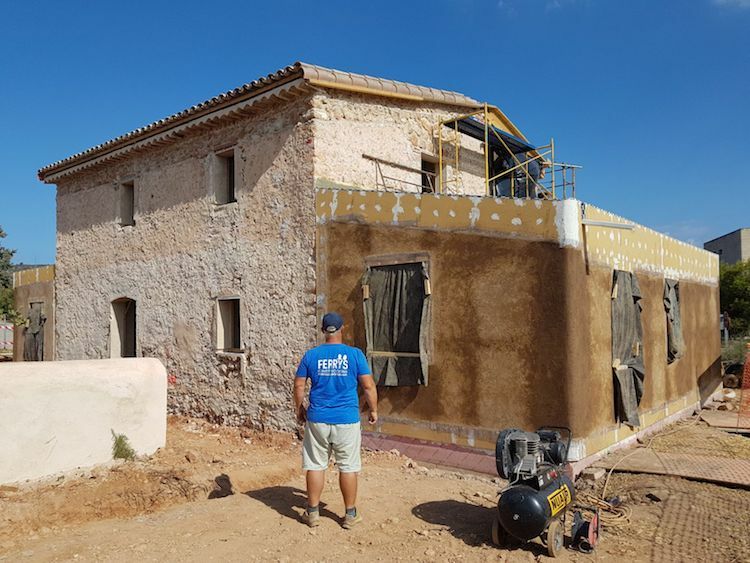 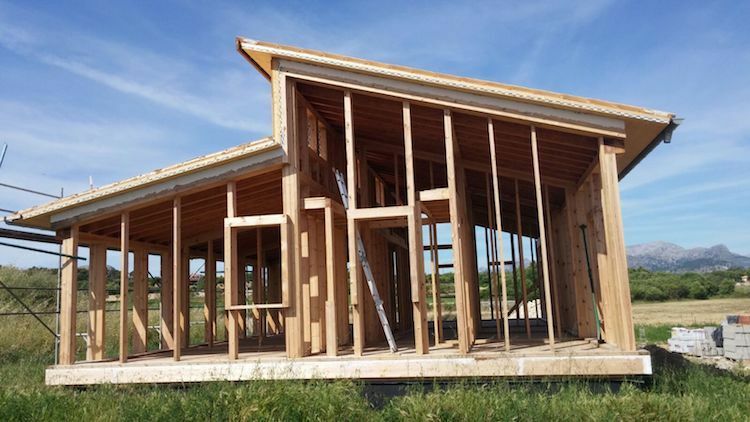 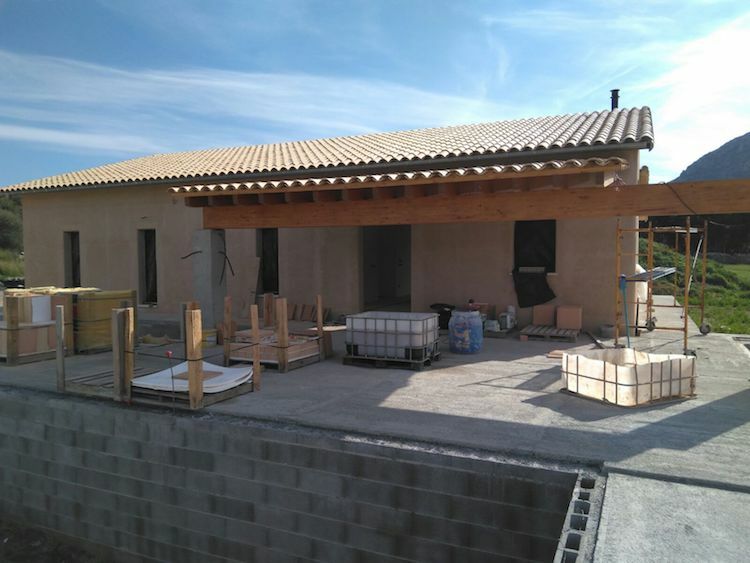 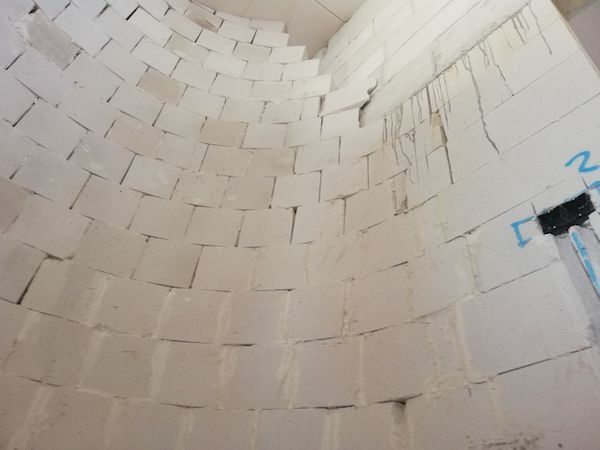 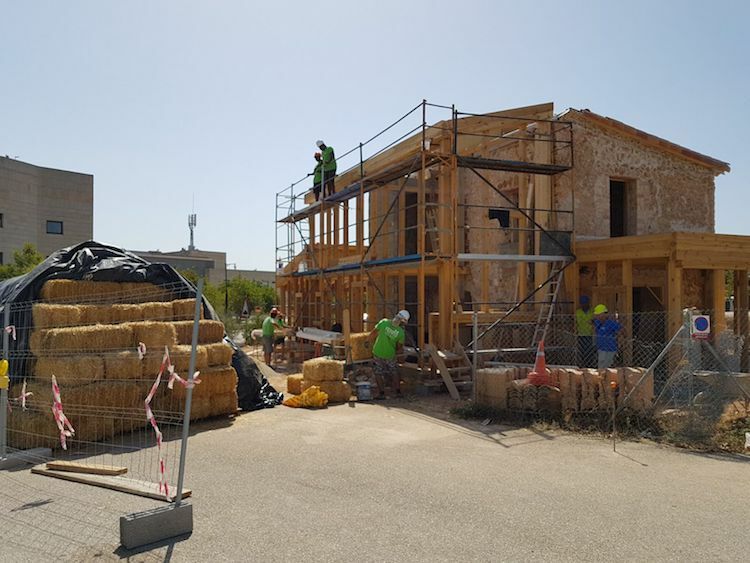 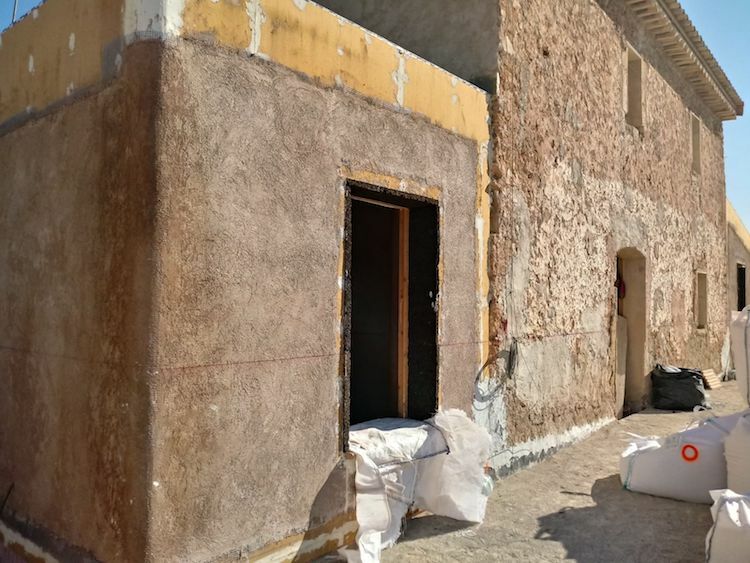 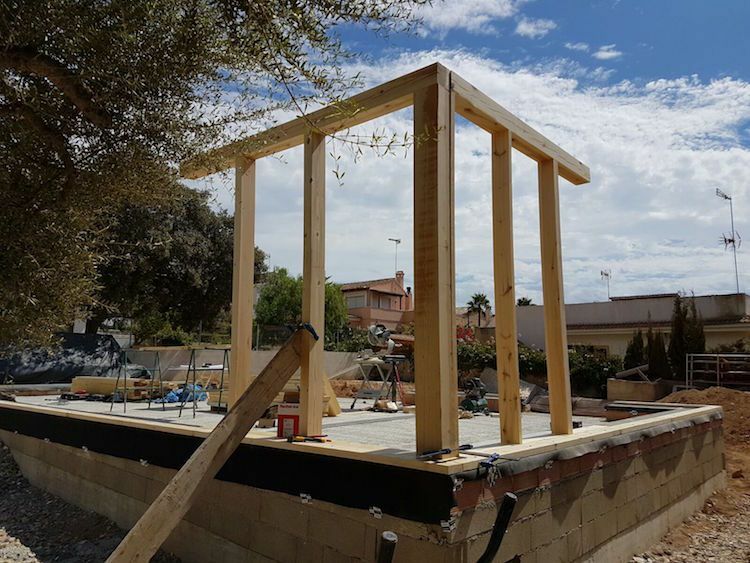 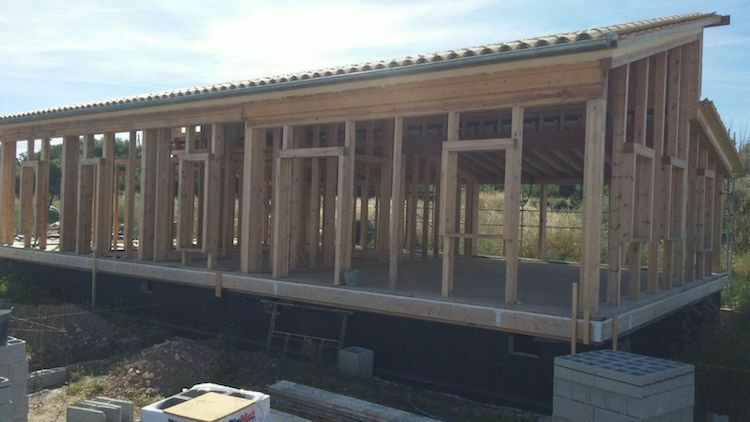 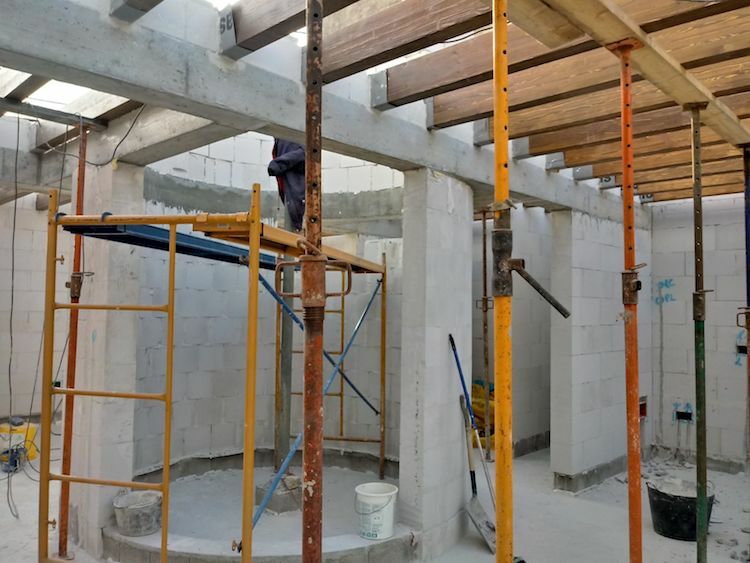 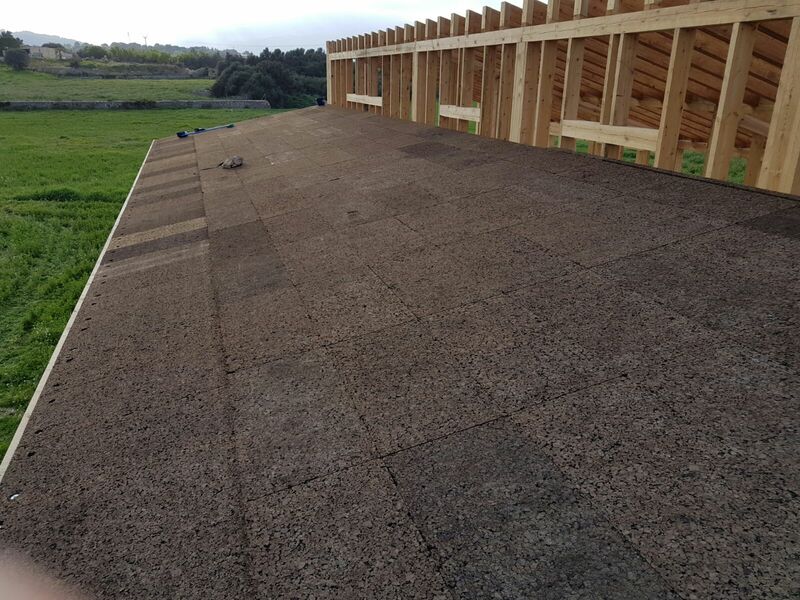 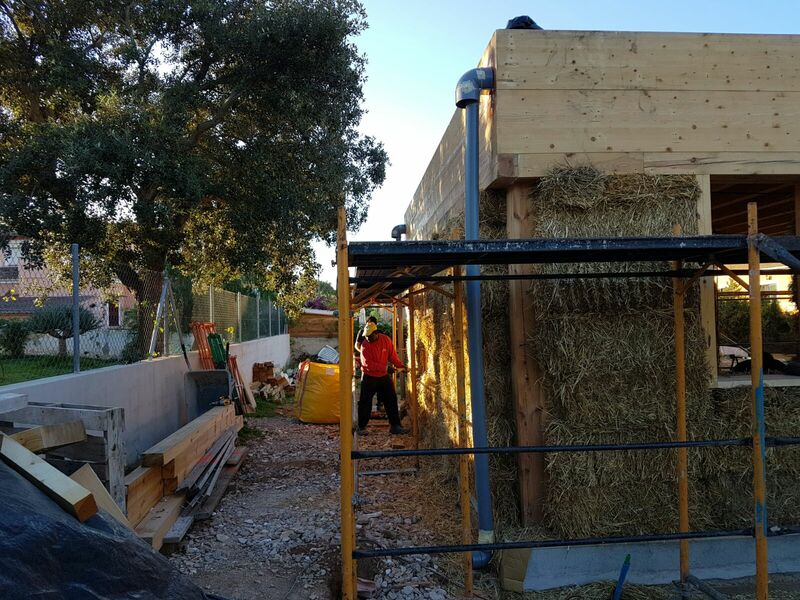 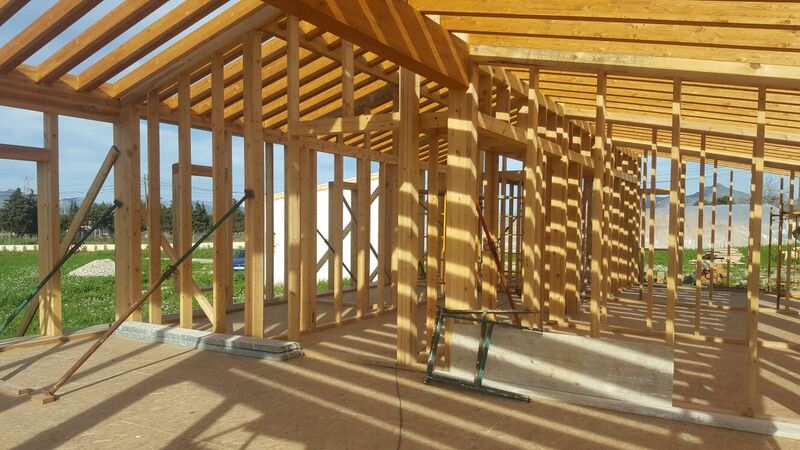 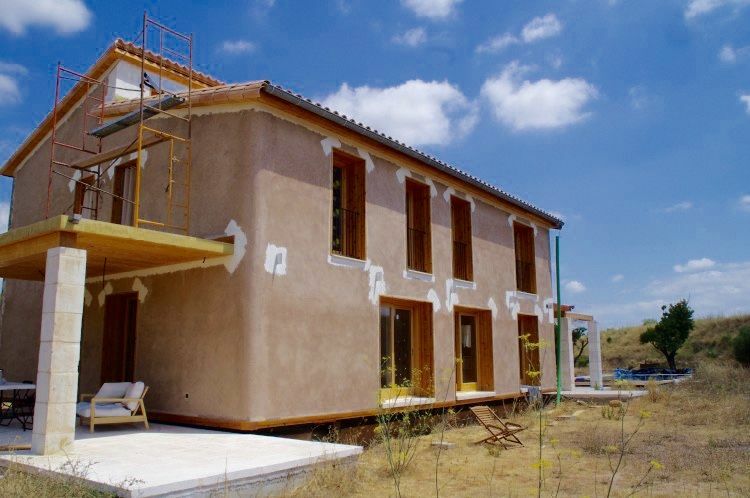 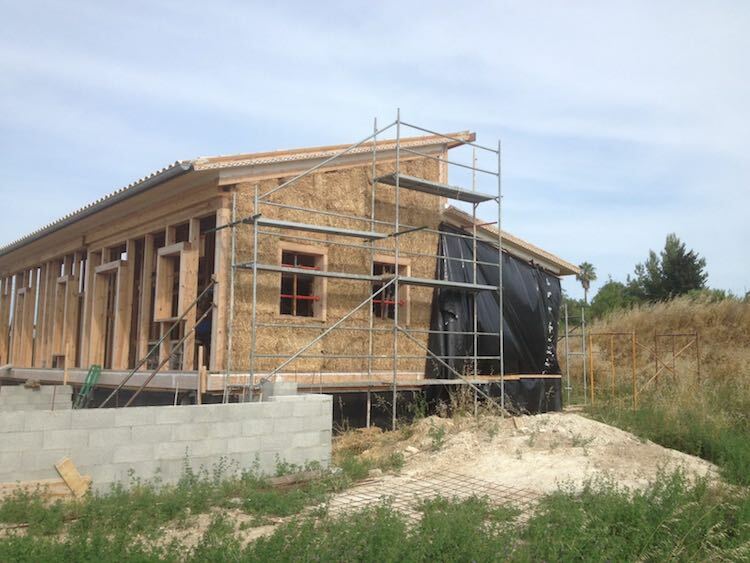 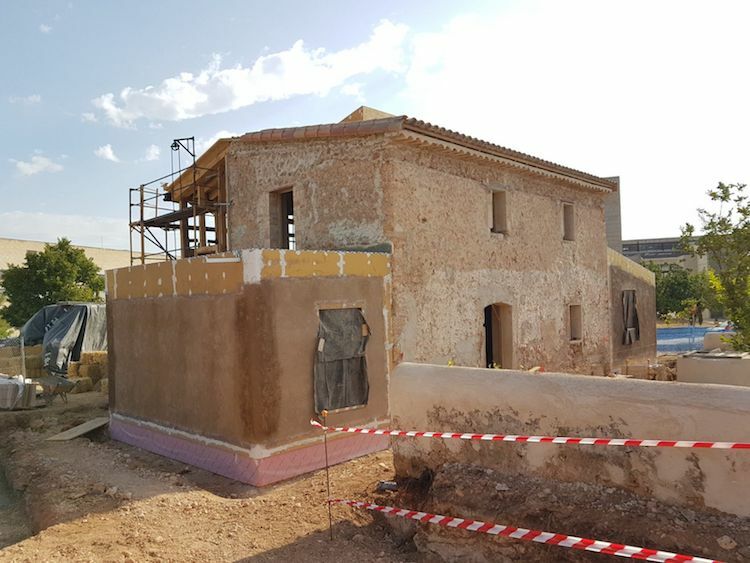 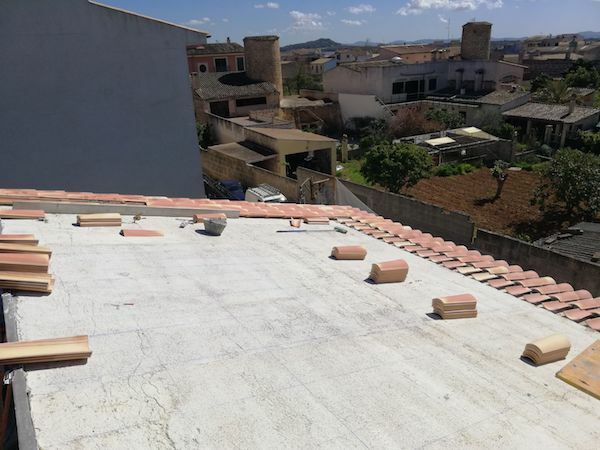 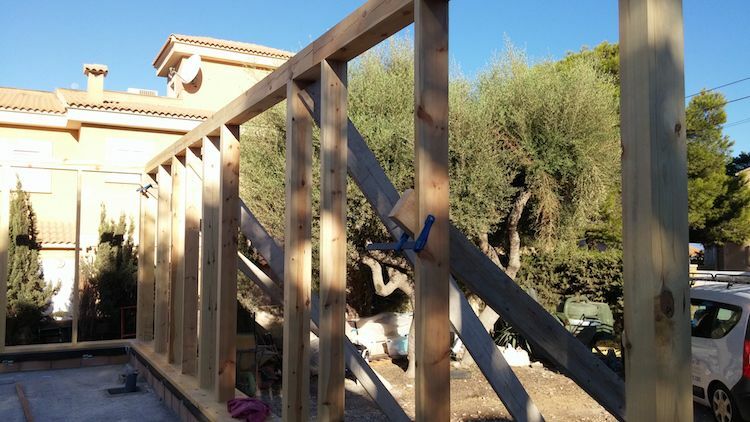 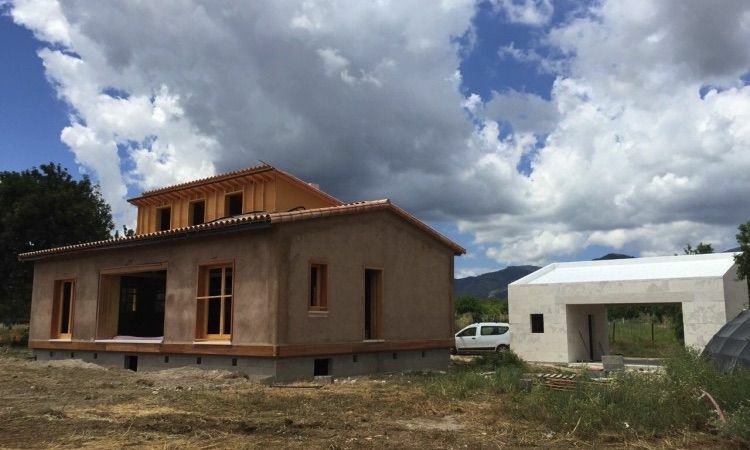 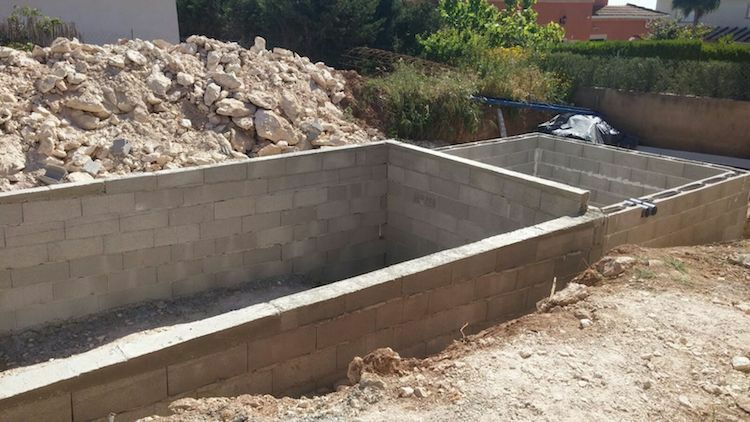 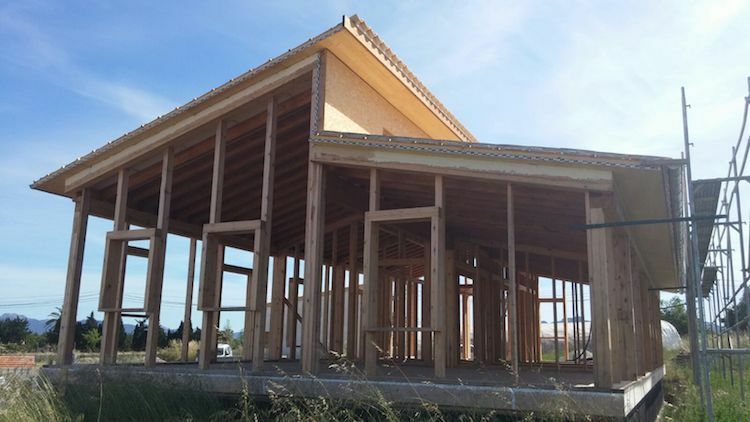 The project is part of the Smart UIB program which aims to rehabilitate a rural building located on the campus of the University of the Balearic Islands. 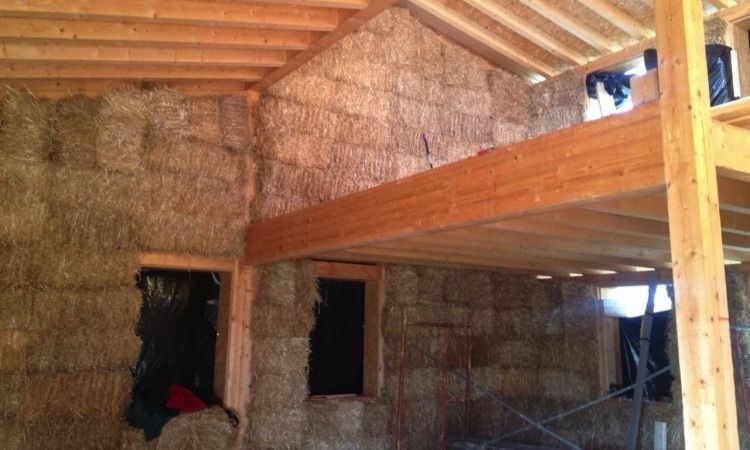 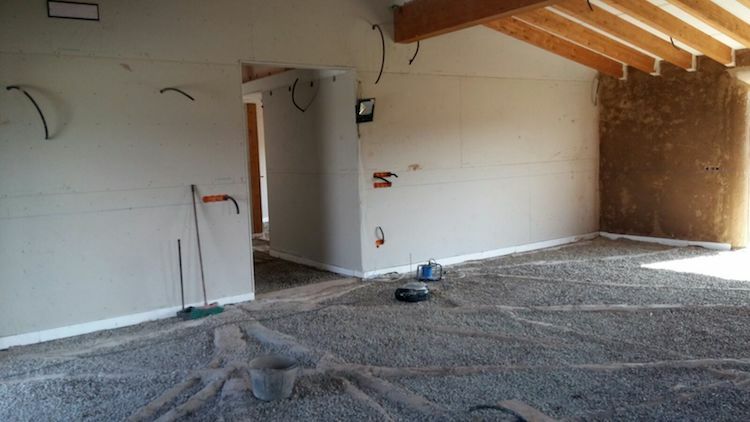 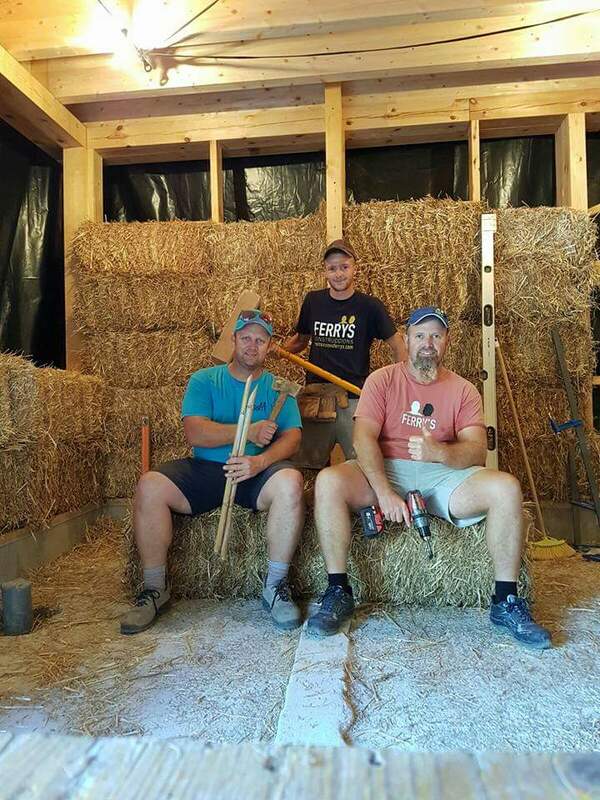 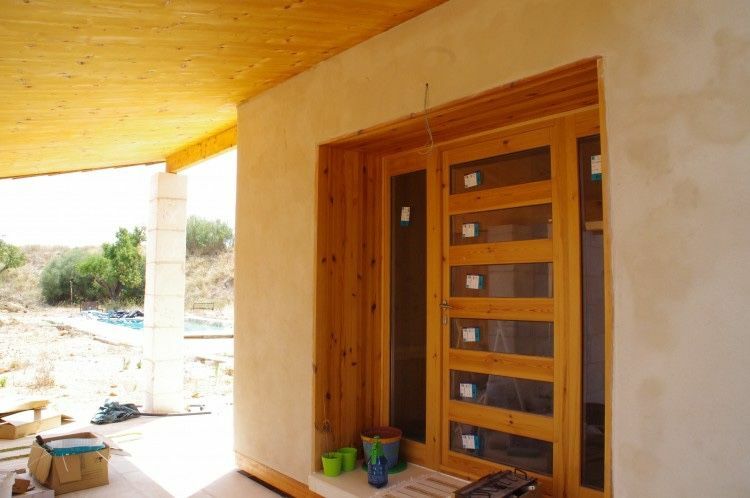 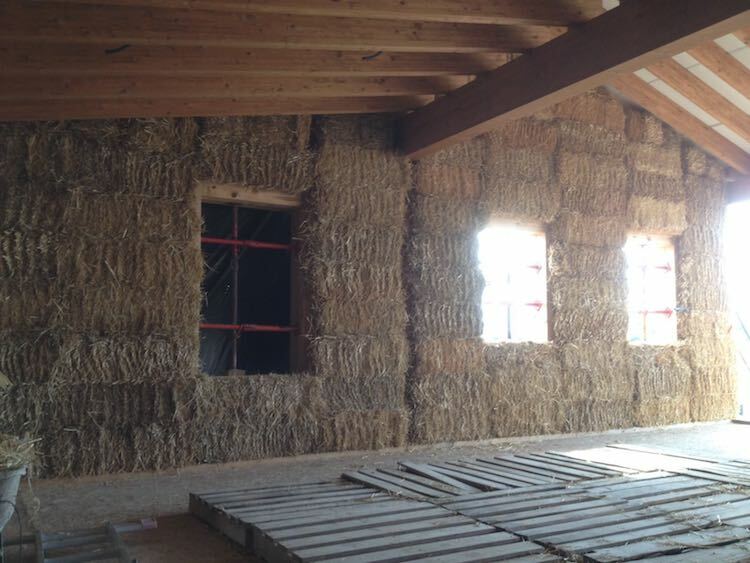 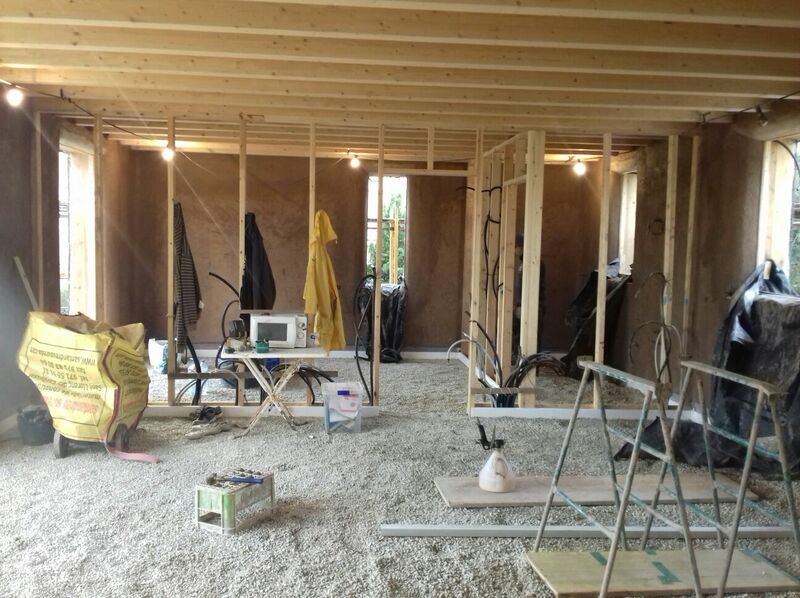 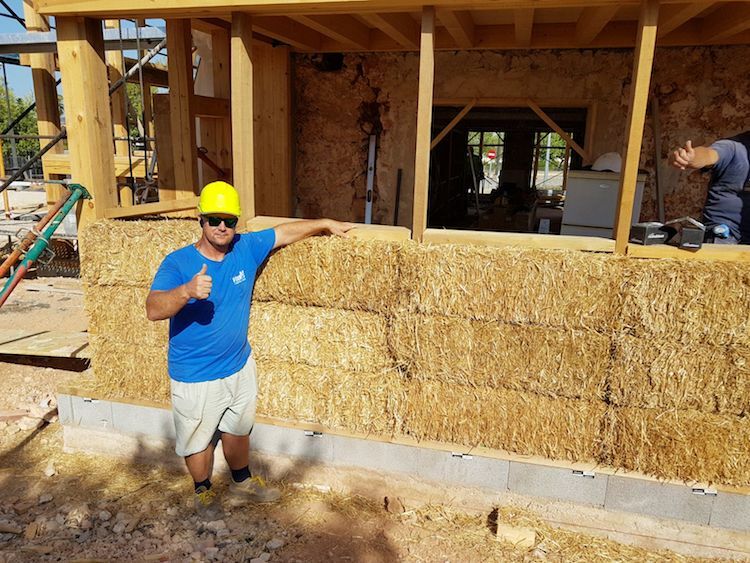 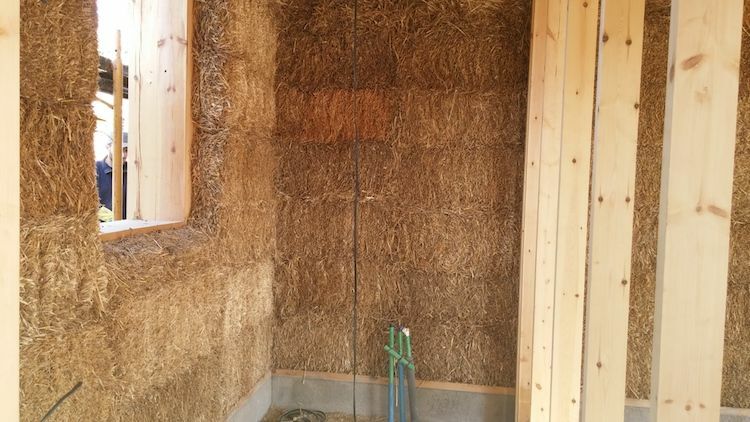 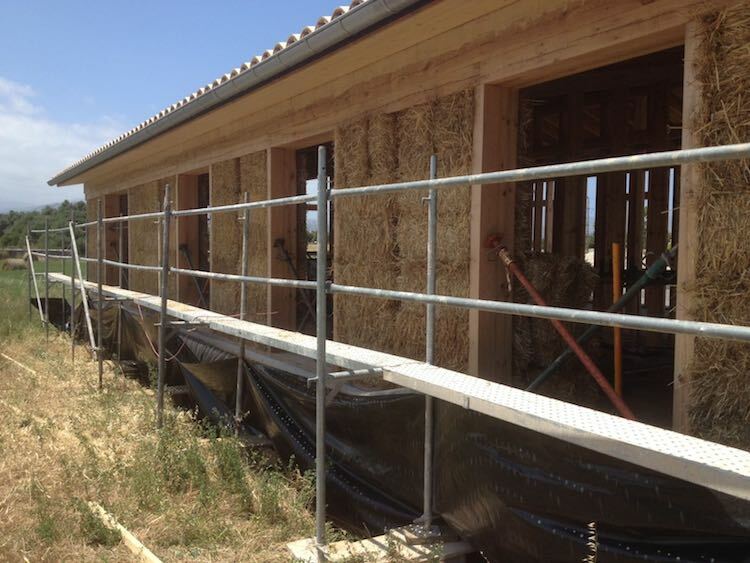 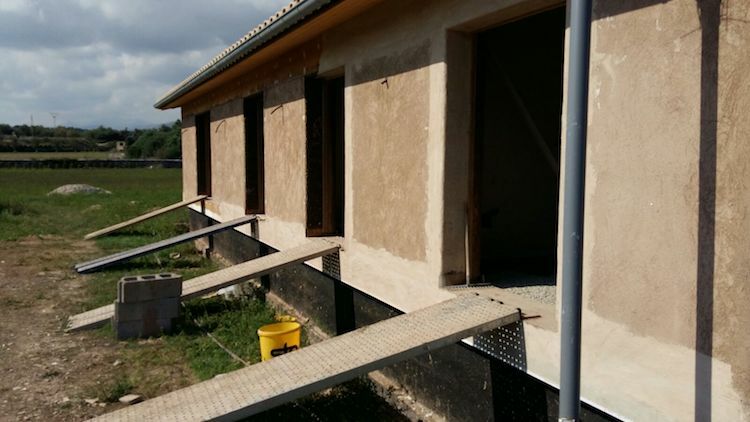 The rehabilitation is made with wood structure and straw bales coated with earth mortars and lime for the walls, using techniques of bio-construction to generate healthy environments free of toxic elements and with a high environmental quality. 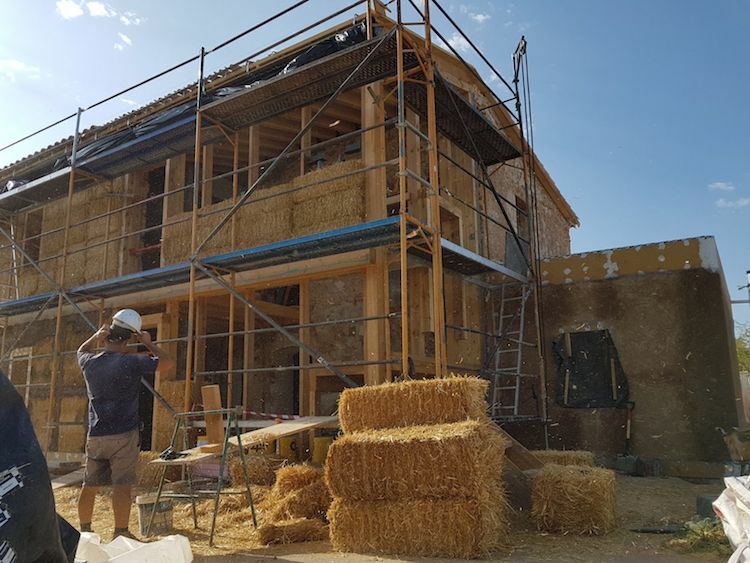 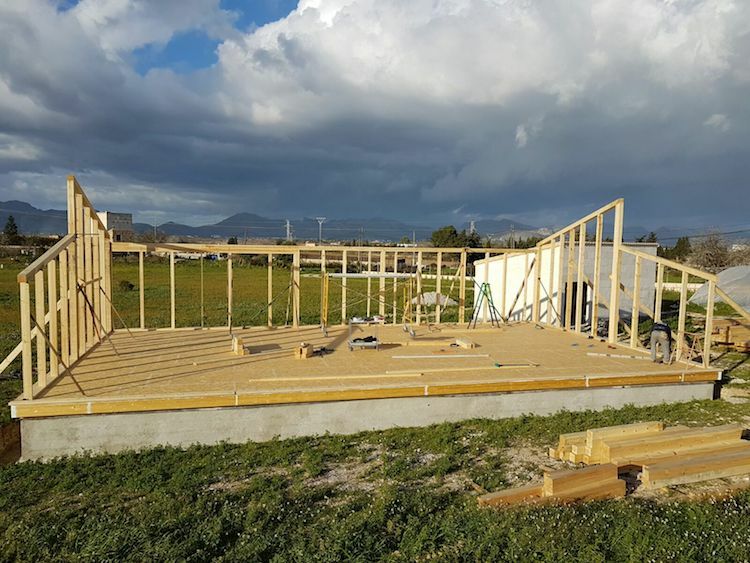 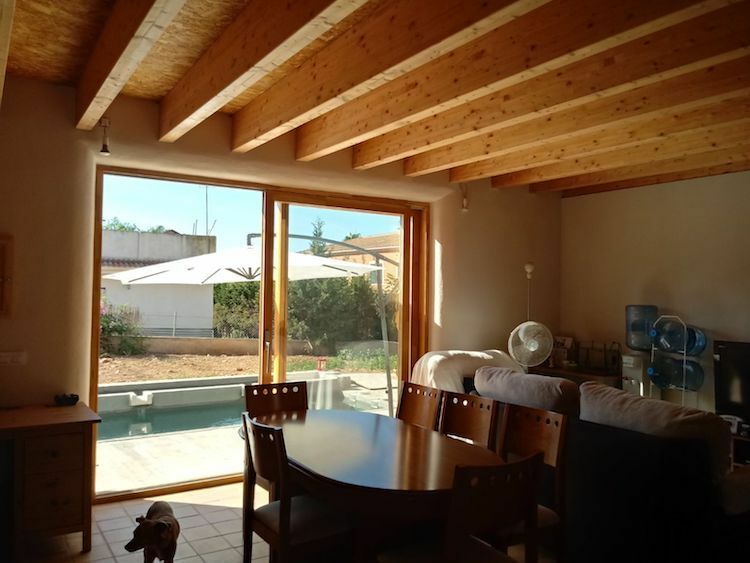 The project as a whole pursues almost zero consumption of energy and can be certified with the Passivhaus energy efficiency label.